Product categories of KBC Electrical Cabinet Frame Machine, we are specialized manufacturers from China, Kbc Electrical Cabinet Frame Machine, Electrical Cabinet Frame Machine suppliers/factory, wholesale high-quality products of Cabinet Frame Machine R & D and manufacturing, we have the perfect after-sales service and technical support. Look forward to your cooperation! 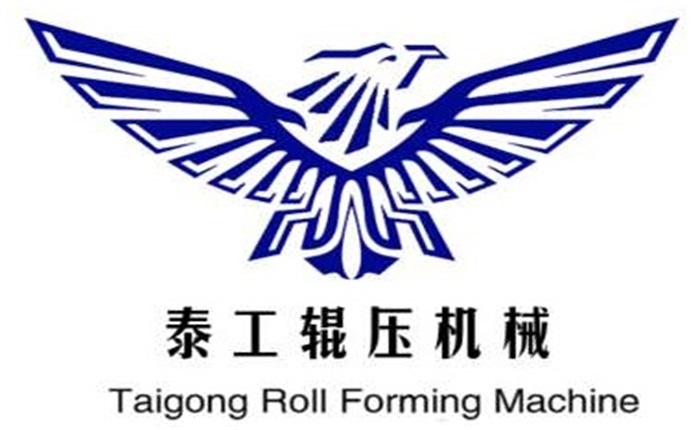 Kbc Electrical Cabinet Frame Machine The material of the roll shaft is 40Cr, and it is quenched and tempered, and the hardness is HB280. The material of the molding die is GCr15, quenching treatment, hardness: HRC 56-62 ° C. The forming frame is cast iron and tempered. High strength and long service life.The bed is welded with steel plates. And tempering, eliminating internal stress and avoiding deformation of the fuselage. The KBC Electrical Cabinet Frame Machine control is PLC control, and multiple safety protection is set during normal production.